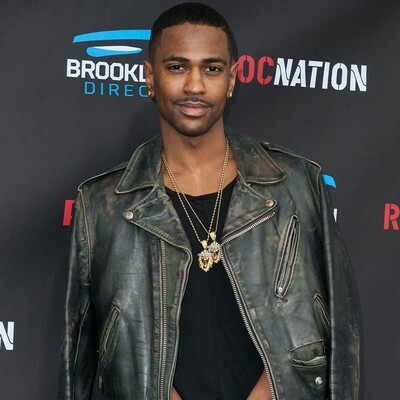 Home Uncategorized Big Sean: I didn’t threaten Bieber! Big Sean: I didn’t threaten Bieber! Big Sean’s representative has denied reports he sent an aggressive tweet to Justin Bieber after the Baby singer rubbed up on the rapper’s girlfriend Ariana Grande onstage.